Bring your own bike if you have one, this will be checked for roadworthiness. *There is also an opportunity to loan a children’s bike for 6 months from our ‘Bike Bank’ to those children living within an eligible postcode area, please ask for details upon booking your child’s place. Parents must accompany children for these sessions. There is no minimum age for level 1 and learn to ride, the minimum age for level 2 is 7. 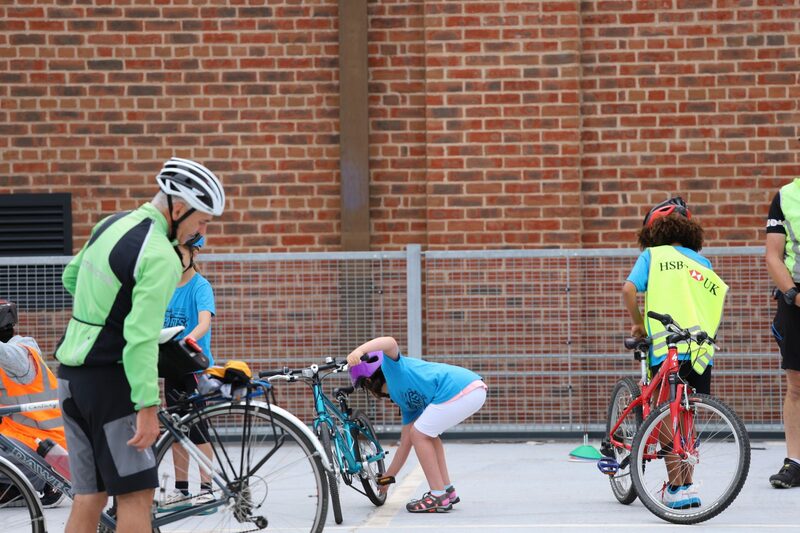 Level 2 Bikeability sessions are held on-road with fully qualified instructors. Please see details below of times for each session.